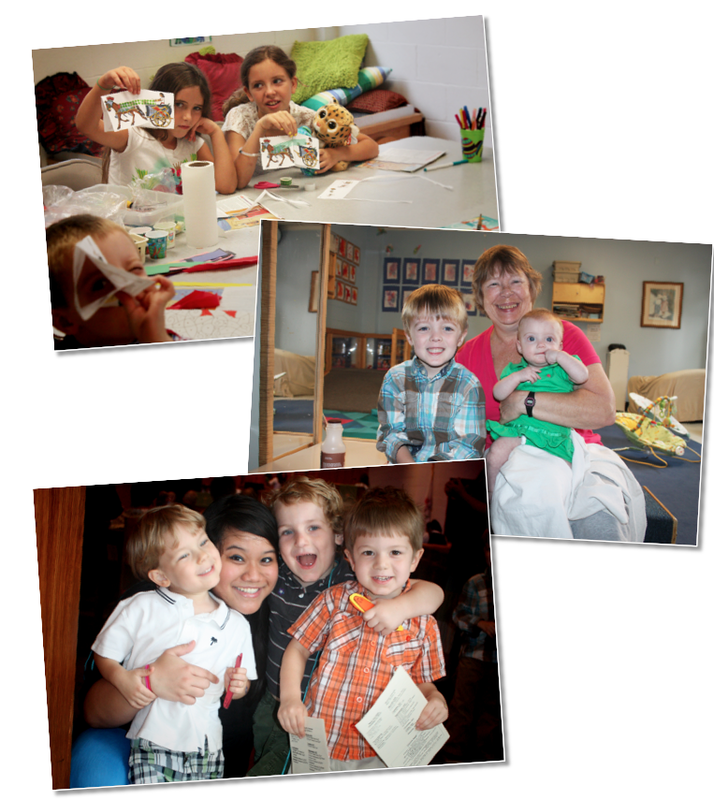 Blakemore has a dynamic children’s ministry dedicated to the faith formation and spiritual development of children aged 0-12. We offer a regular Sunday School, divided by age and taught by church members, as well as a Confirmation class for 5th and 6th graders taught every other year. We also have Wednesday evening programs for children. Elementary aged children are welcomed to participate in a children’s choir from 6:00-6:30. Wednesday evenings also involve intergenerational experiences where children have the opportunity to engaged in faith formation with the whole church family. There are seasonal events such as a Summer Art Camp called “stART from Scratch,” a Fall Festival, Easter Extravaganza, and Missional Events. During worship, we offer opportunities geared toward children: A Children’s Message in which Scripture and liturgy is explained in a child-friendly way, Children’s Worship Bulletins that offer engaging work on the day’s Scriptural topic, and Wonder Worship for children ages 3-6. Nursery (Birth-3 years): Appropriate play and praise is available for our youngest worshipers during the worship hour. Beginnings Class (preschool): Musical, dramatic, and artistic exploration of God’s Word for those who are just beginning the journey of faith. Travelers Class (Kindergarten-3rd grade): Curious minds dive deep into Bible stories, faith, prayer, and wonder, and consider what it means for life today. Submerge (4th-6th grade): Digging deeper into Scripture, students will get a chance to explore life application and the Bible.